Made with Bobs Track Builder with Zaxxxon Scripts. Thanks to all XPack Builders, without your XPacks , this track would not be like it is. The Village is fictional and dosn´t represent the real Oberhallau!!! 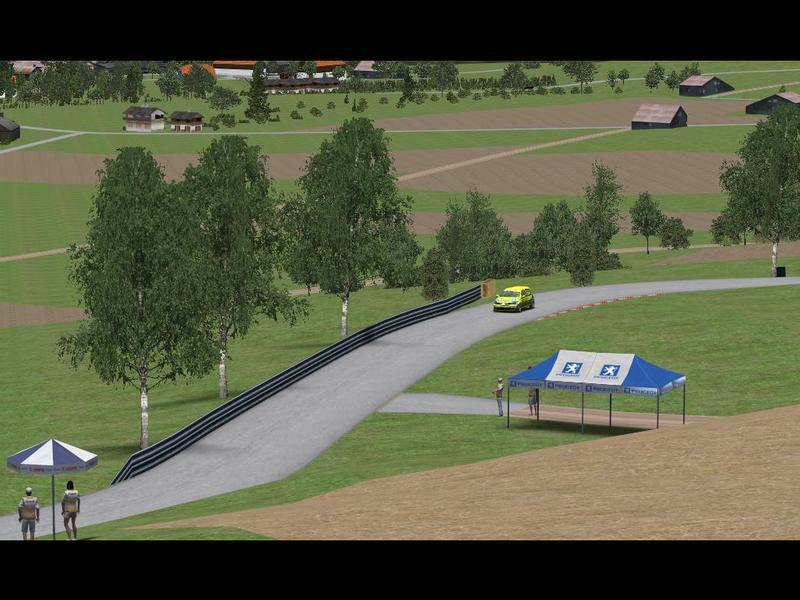 There are currently no setups for Bergrennen Oberhallau. Add a Setup. Such a nice track!! I am using it on RaceLan Time Attack with DRM mod, its incredible. I really love these tracks, where there are no circles, but there are only start point A and the end point B. It is much more interesting than the reel circles. Good job. It is a pity that very few of these tracks with urban themes.